Pinterest is growing into a social media marketing powerhouse. An increasing number of online brands are turning to Pinterest to reach new audiences and extend their reach – maybe because Pinterest is currently the fastest growing website on the internet measured by overall member growth. With thousands of new users signing up every month, there’s a host of marketing potential to be had using Pinterest. Like Facebook and Twitter, Pinterest marketing has a substantial learning curve but can be very rewarding when understood. 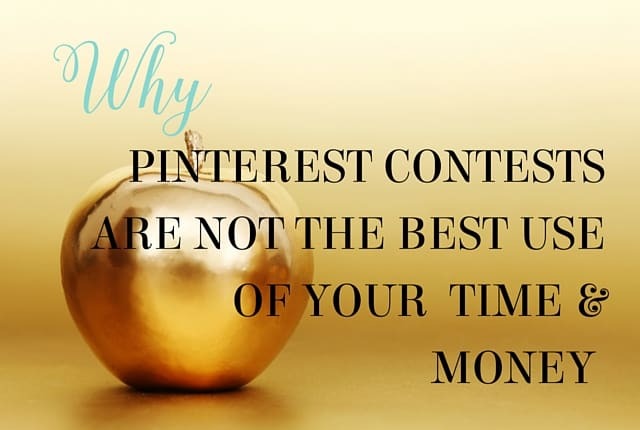 But how can you make sure you’re getting the most out of your Pinterest presence? Anna’s unique teaching methods and easy-to-follow tips & tricks make her Pinterest course one of the best on the web. Let’s take a look at what you can expect when you sign up for Anna Bennett’s Pinterest Marketing for Business Course. What will you learn when you sign up for Anna Bennett’s Pinterest Marketing for Business Course? The member’s area of Anna’s website will greet you with access to the 12 chapters of this course, You can start at chapter one and work your way through, or move to chapters covering topics you need more knowledge on. Anna covers the twelve most important things you should know about Pinterest marketing. Let’s take a look at each chapter, and what you can expect to learn as you move through the course. Before you can master Pinterest, you’ll need to learn the basics. What sets Pinterest apart from other social media sites? If you’re new to Pinterest, chapter one will help orient you. During this part of the course, your main objective is to familiarize yourself with the Pinterest platform. 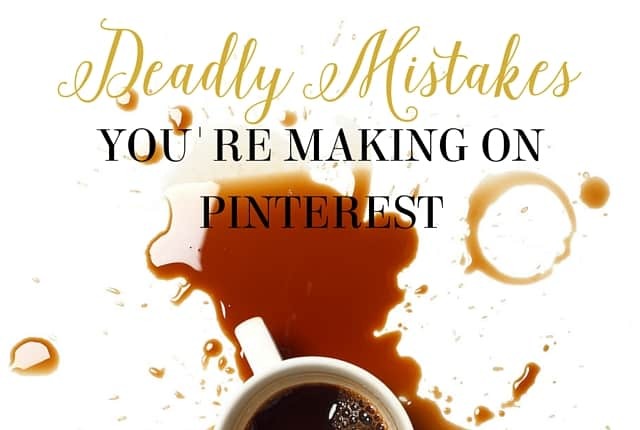 Success on Pinterest typically requires some sort of plan. 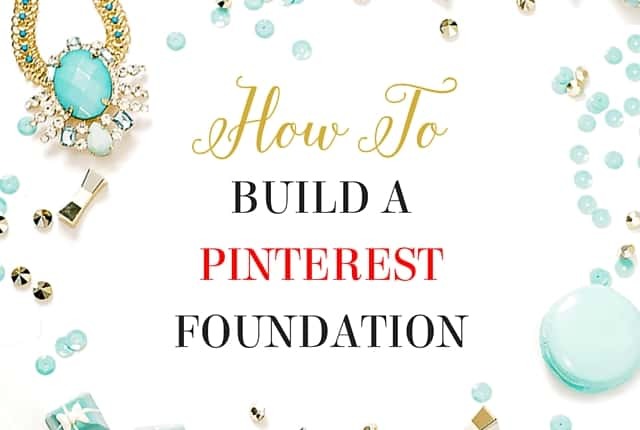 Anna offers three key Pinterest planning tips to help you lay a strong foundation for your Pinterest presence, using easy step-by-step instructions. Looking for inspiration? 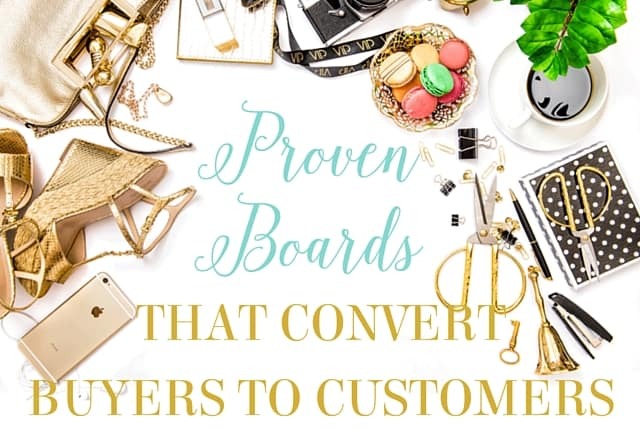 With the help of market research, Anna shows you her proven methods to attract and convert customers using Pinterest boards. 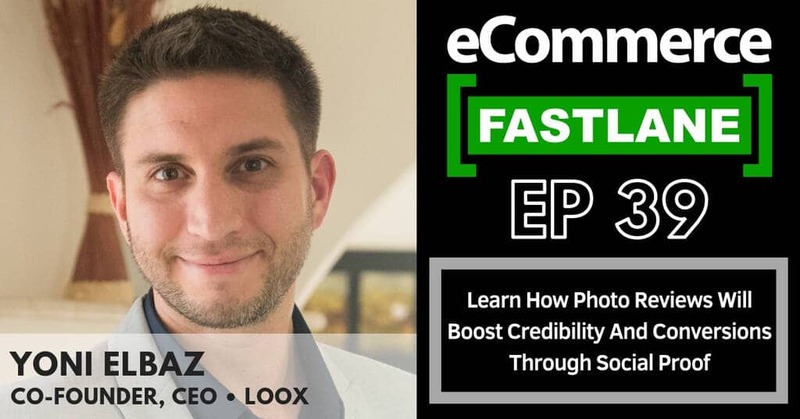 In Chapter 3, you’ll learn how to create boards that target buyers, the best Pinterest SEO secrets to help you reach a larger audience, and how you can use Pinterest categories to improve your rank in relevant searches. Now that you know how to convert customers into buyers, you’ll want to rank more highly in Pinterest search results to reach more people. Like most other social media websites, this is largely reliant on the quality of your posts, the size of your community, and the effectiveness of your SEO. 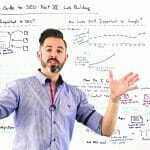 Anna shows you how to leverage certain SEO tactics and keywords to take your pin from the 12th page of results to the first. 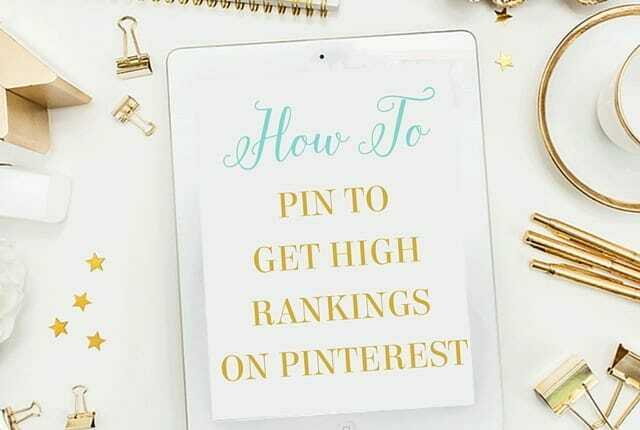 Ranking on Pinterest is made easy by following Anna’s advice in chapter four of her course. Growing your followers on Pinterest doesn’t have to be difficult. 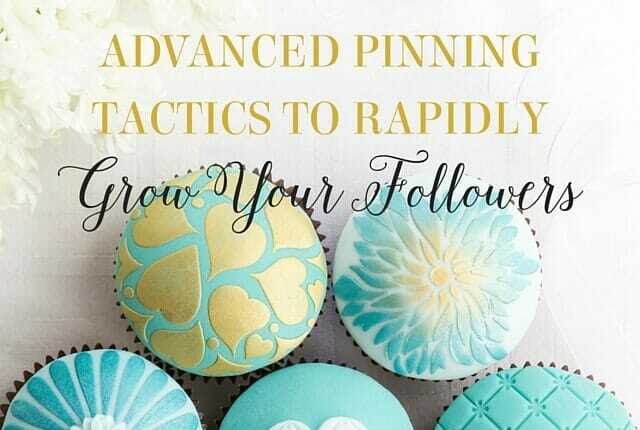 With Anna’s advanced pinning tactics, you can learn how to increase your Pinterest follower base quickly and effectively without spending a ton on advertising. In chapter five, Anna discusses the most important keys to establishing a community on Pinterest. Armed with her advice, you can start reaching new audiences and attracting more followers quickly and steadily, making your Pinterest presence increasingly better for your brand. 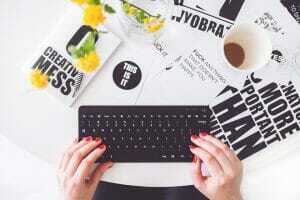 Are your Pinterest followers going to your website? 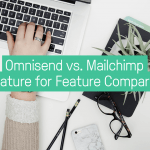 You may have an excellent following on Pinterest, but you want your audience to connect with your brand’s standalone website as well. 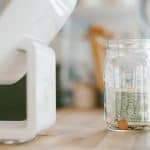 Are your Pinterest posts encouraging your audience to further connect with your brand? 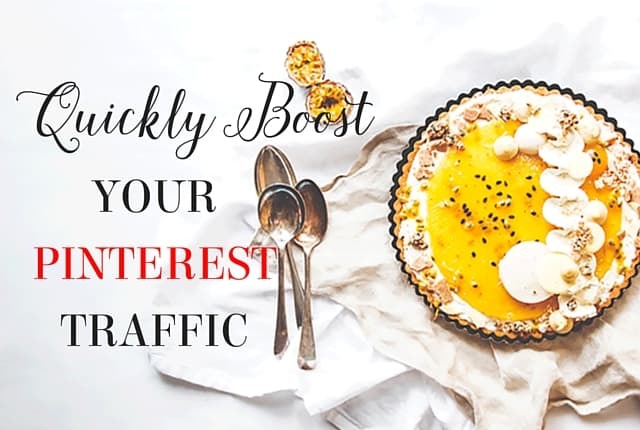 Anna discusses her methods to increase your Pinterest traffic in chapter 6 of this course. During this chapter, you’ll learn how to direct your Pinterest followers from your posts and boards to your website. Contests and giveaways are of growing popularity on social media. But are they the best marketing option for you on Pinterest? According to Anna, they may not be. In chapter 7, learn about the realities of Pinterest contests, and other options you may have to increase your brand’s exposure. 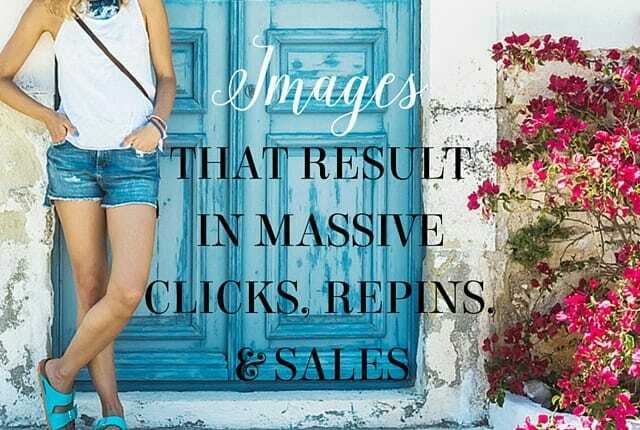 Pinterest images are greatly different than images on most other social media websites. Instead of featuring images in a horizontal or square alignment, Pinterest images are aligned vertically – changing the methods and techniques you should use to make them. In chapter 8 of the course, you’ll learn Anna’s best tips and tricks for creating highly effective Pinterest images. By following her guidelines, you can create actionable, shareable images that will attract an audience and help your pins stand out. To truly succeed on Pinterest, you need to be social. It’s a social media platform, and the best way to create a community on social media is by engaging with other users and monitoring your growth over time. Anna discusses ways you can interact with others on Pinterest to help expand your community. 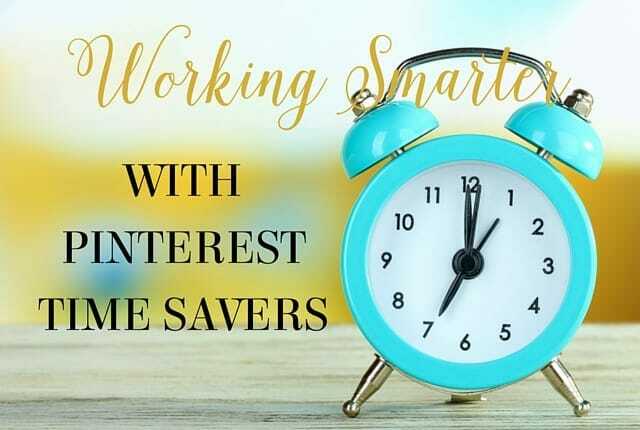 She also discusses ways you can avoid losing followers, and what you can do to monitor you Pinterest growth over time. Engaging with your audience is important, but it’s also important that they engage with you. Having followers is one thing, but the key to Pinterest marketing success is an engaging audience. What can you do to encourage engagement from your audience on Pinterest? Anna discusses your best options in this chapter of her course. Now that you’ve learned everything there is to know about Pinterest marketing, how will you know if your new techniques and strategies are working? 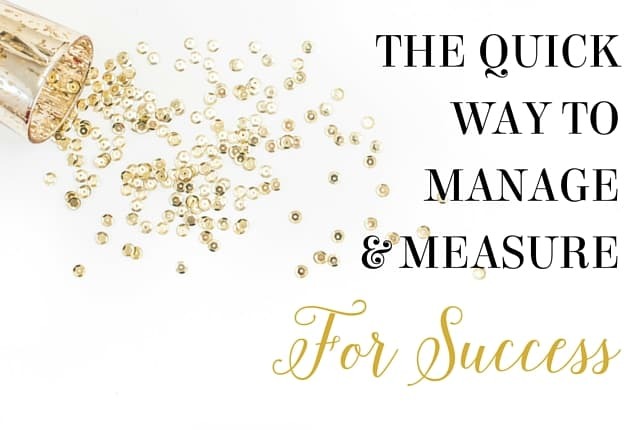 Learn how to measure the success of your marketing campaign in the final chapter of Anna’s course. 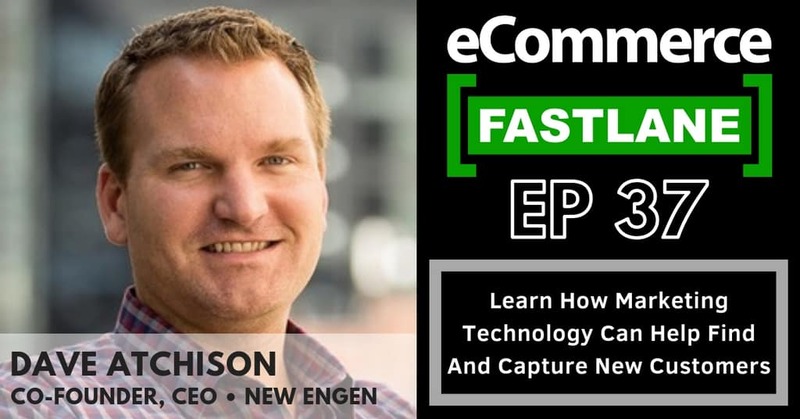 You’ll learn the best metrics to track, and what changes you should look for to indicate success. Pinterest is of growing importance to digital marketers and eCommerce entrepreneurs, and it can play a big role in helping your brand grow. To succeed on Pinterest, you need to have the right knowledge and arm yourself with the right tools for the job. 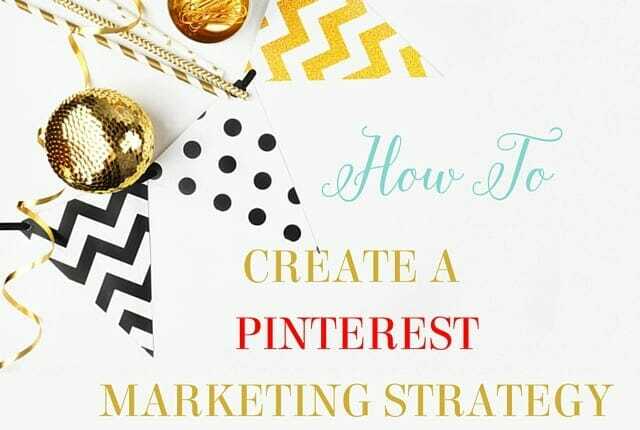 Thanks to Anna’s Pinterest For Marketing Course, both new and experienced marketers alike can familiarize themselves with best Pinterest marketing practices and use them to grow their own brand. 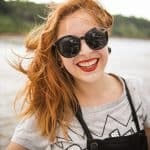 Overall, I highly recommend Anna’s course to any digital marketer or eCommerce entrepreneur looking to expand their knowledge of Pinterest marketing. 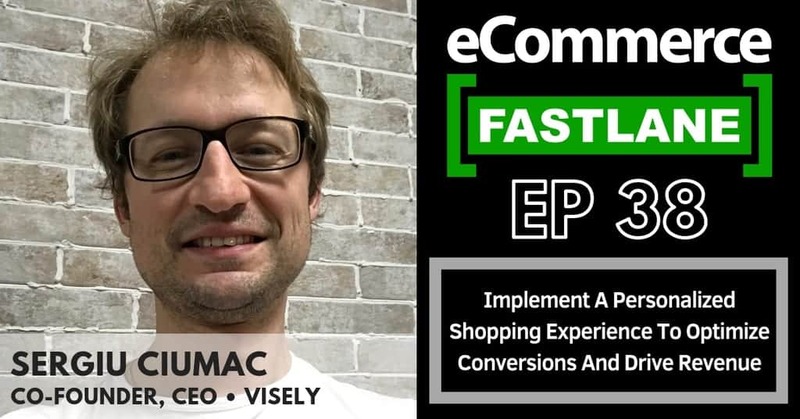 Thank you again, Anna, for putting your heart and soul into this course and sharing everything you know about how to Shopify eCommerce owners can successfully leverage Pinterest for more traffic and sales.